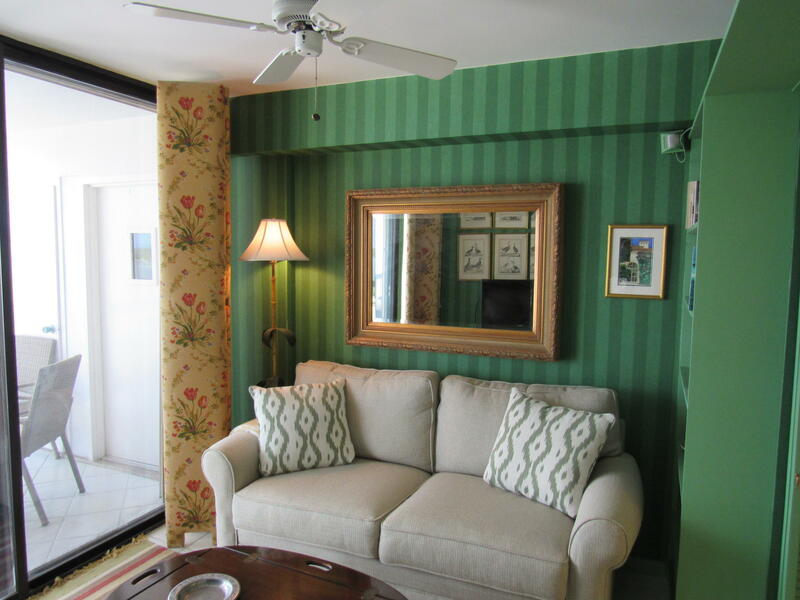 400 N Flagler Drive #1203 located in West Palm Beach, FL is a rental property with 2 bedrooms, 2 full baths and 0 half baths.The Rental at 400 N Flagler Drive #1203 was built in in Waterview Towers and offers a 1 car garage. 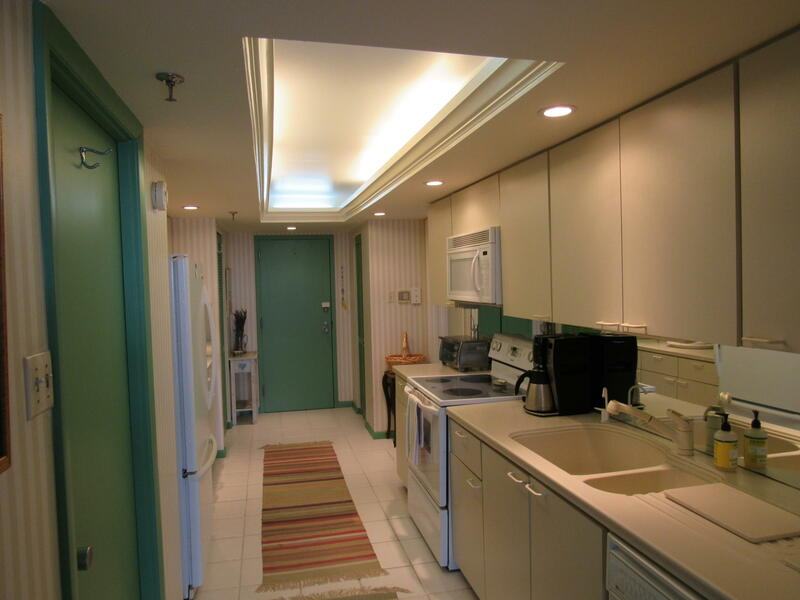 This Waterview Towers Rental offers bike storage, elevator, exercise room, lobby, manager on site, sauna, sidewalk, tennis, trash chute, street lights. 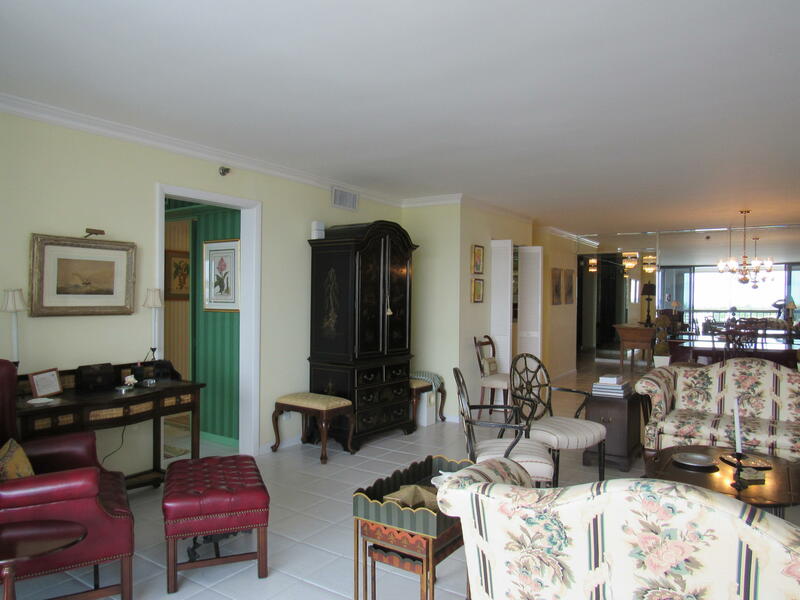 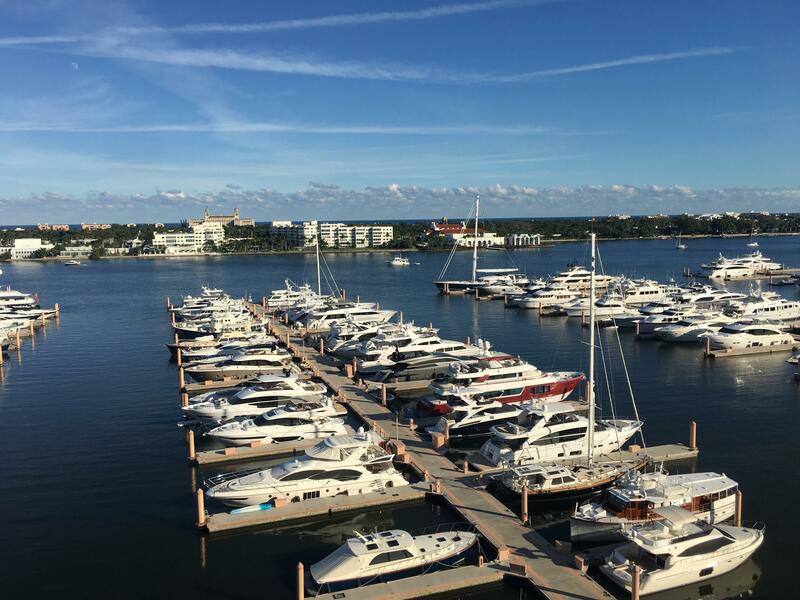 400 N Flagler Drive #1203 West Palm Beach, Fl is currently listed for Annual: $7,500 Per Year under the MLS# RX-10491921. 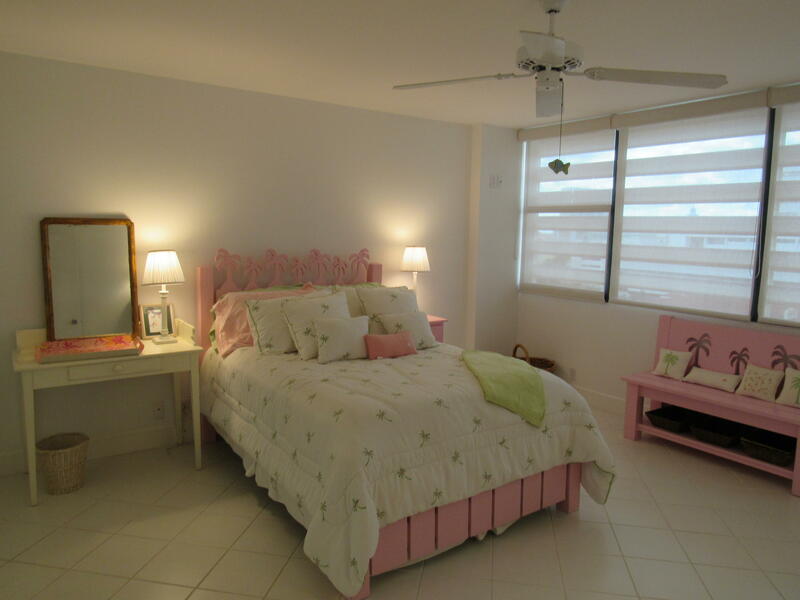 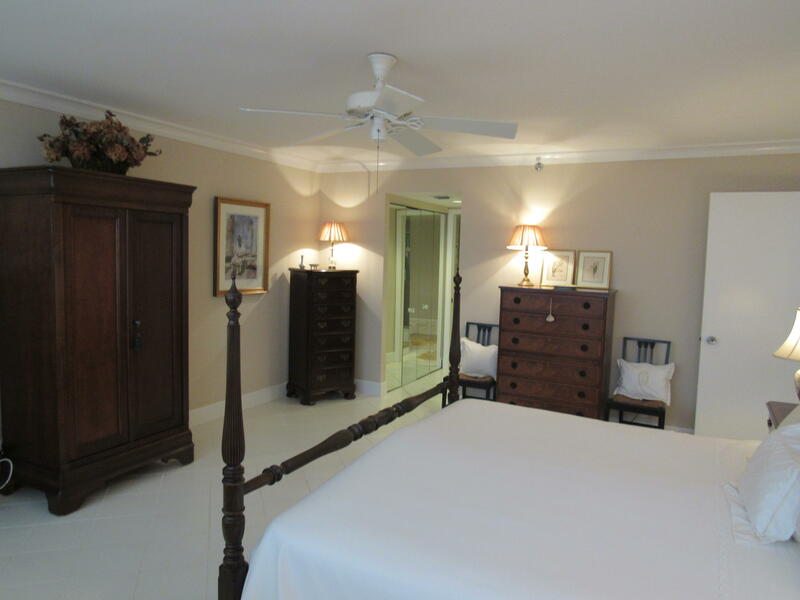 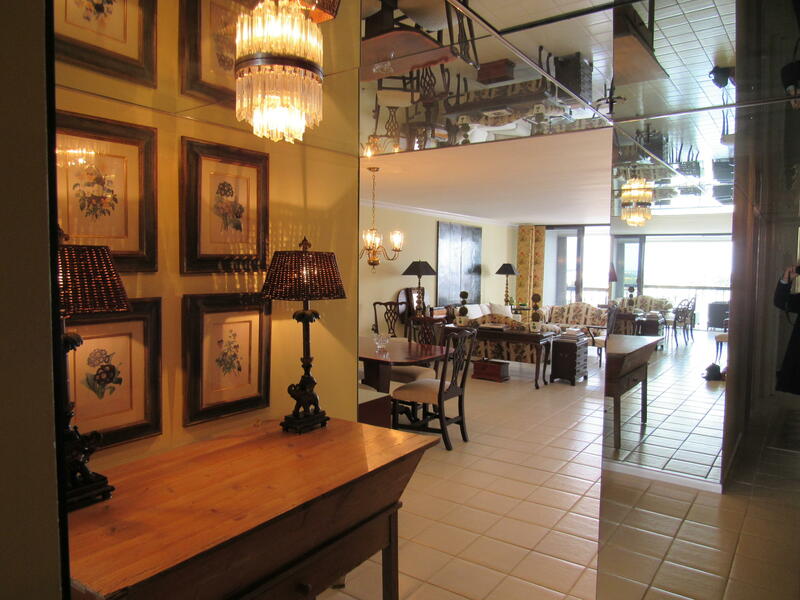 This Rental has been put on the West Palm Beach MLS system and currently has a status of ACT.